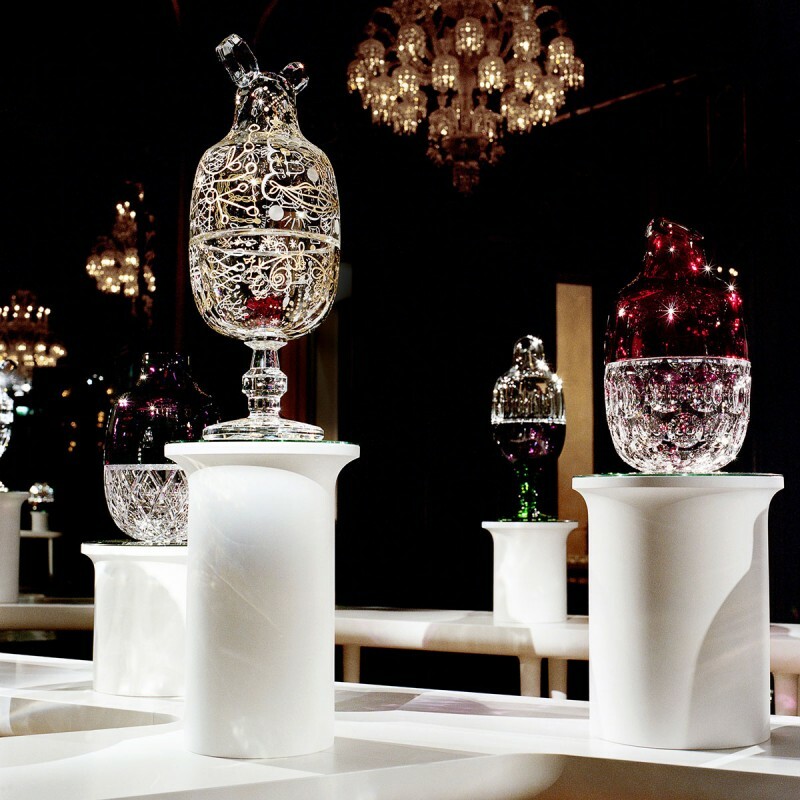 “Reencontres” is a valuable platform where an artist joins one of the worlds most representative and prestigious traditions in cut crystals, Baccarat, to explore their heritage and the future possibilities of this tradition. 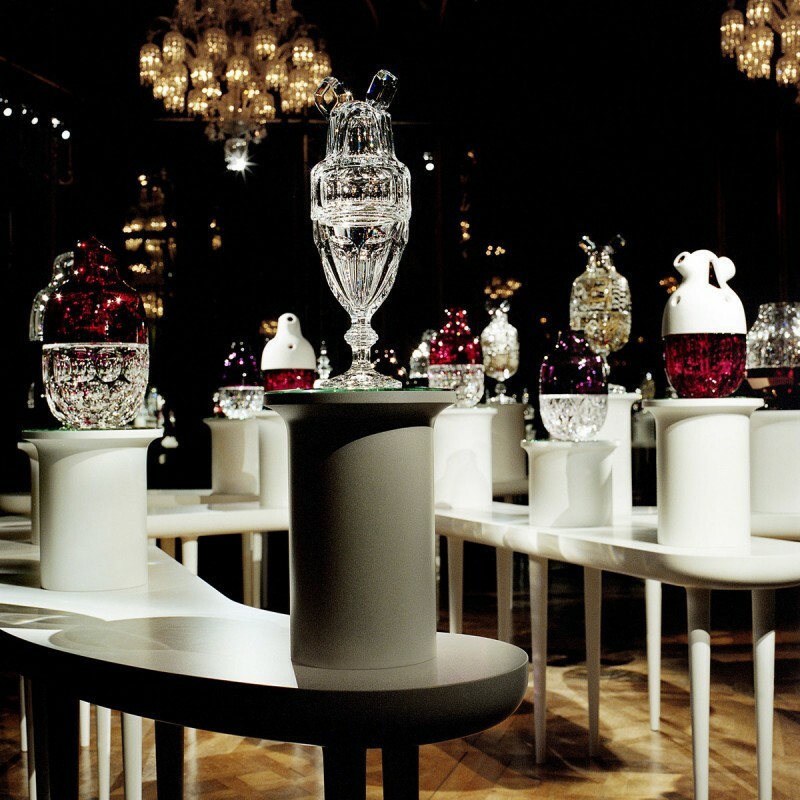 It was a great honor to be invited to join Baccarat in this venture. 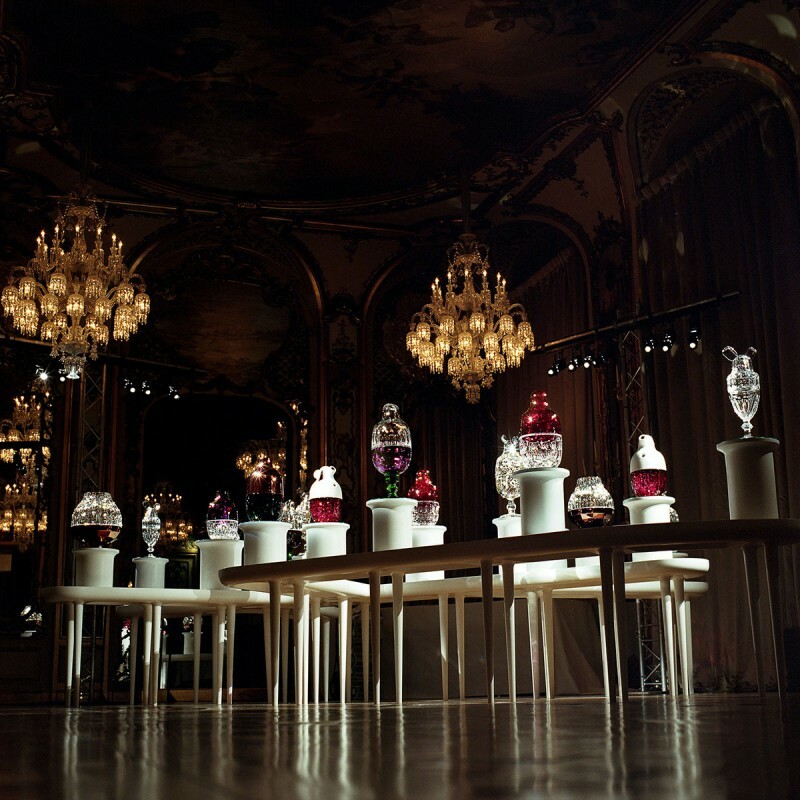 My work has always been characterized by a constant concern for preserving and updating traditions. 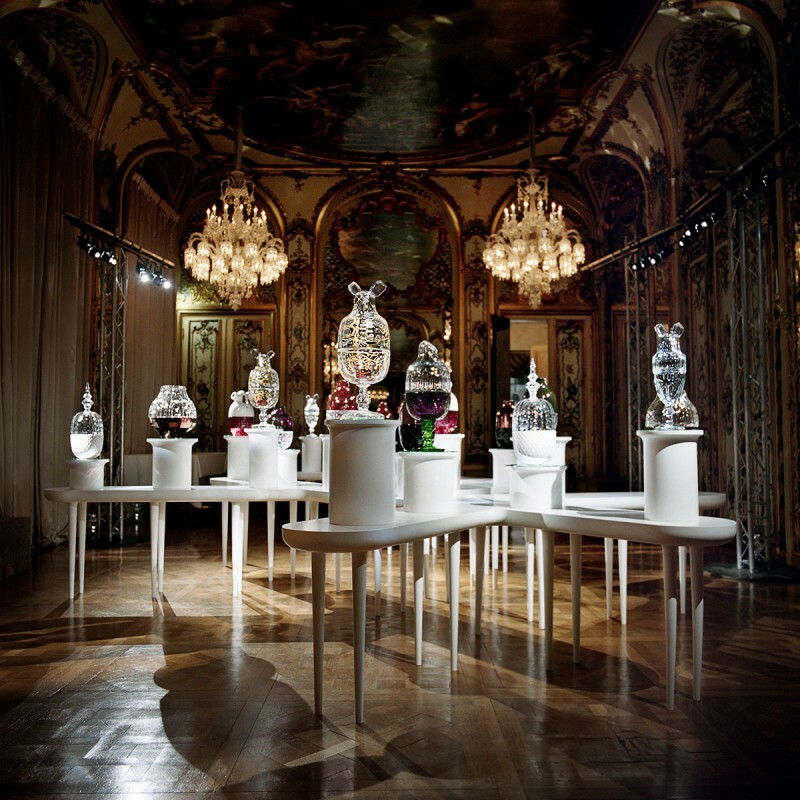 I find that in doing so, clues and keys to our history are found, and that these clues are essential to understanding where the future may lead. 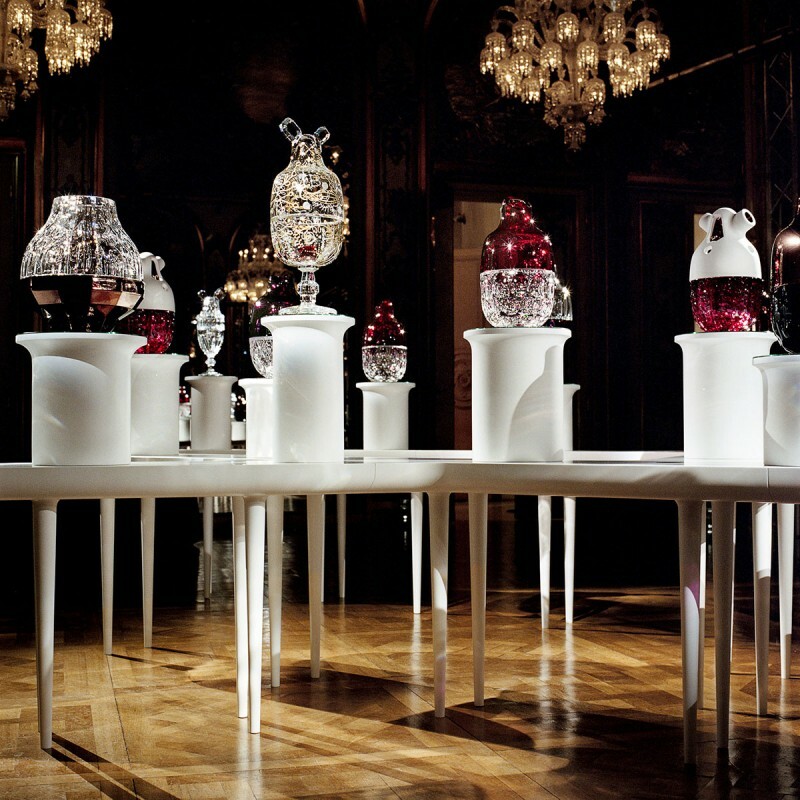 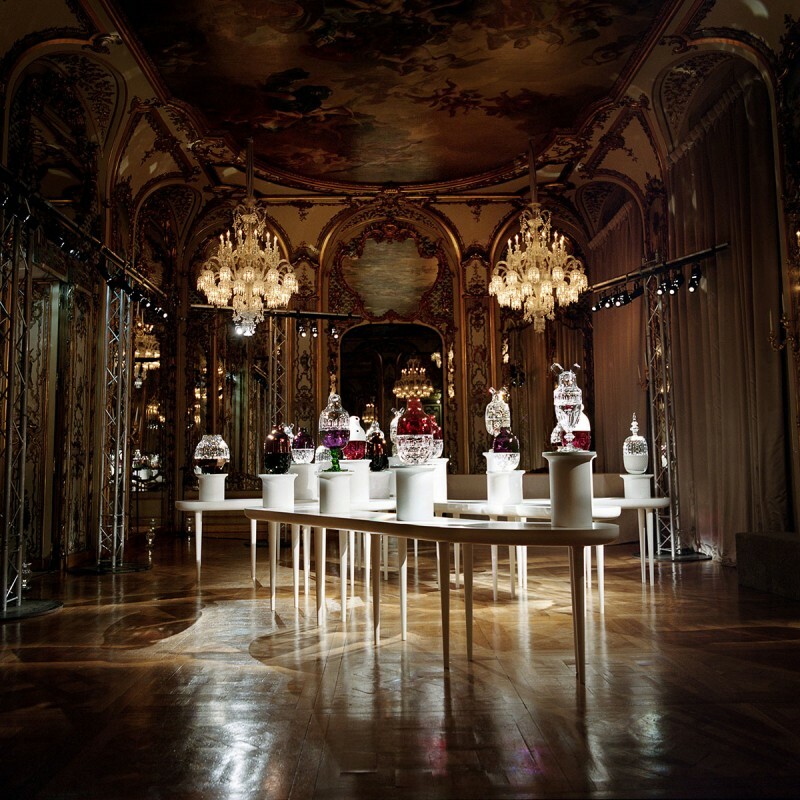 The Crystal Candy set was presented at the Baccarat Salle de Bal, in Paris, on January 22nd, 2009.